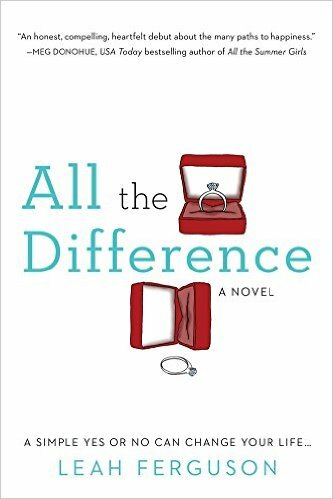 The concept of this book intrigued me - after being proposed to, the chapters rotate between two possible outcomes: if Molly says yes or if Molly says no. 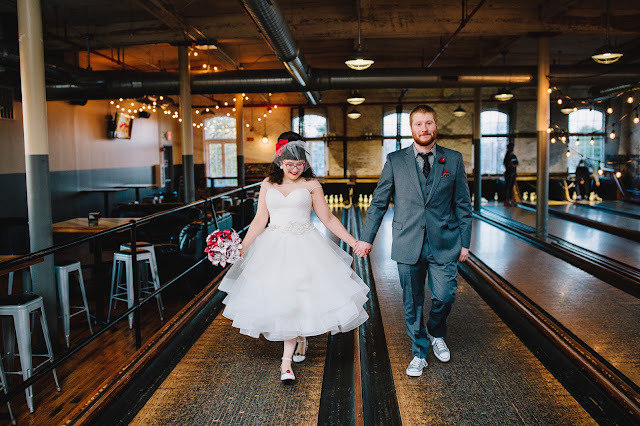 We get to follow two stories essentially. One made me miserable and the other was pretty satisfying. I liked that we got to see both pathways of Molly's life. I liked the little details that connected the two paths. It was a pretty good read but it was definitely missing a little oomph somewhere - felt a little predictable and expected. OK before you start judging me for reading this, let me explain myself. Hmm...er...never mind. I don't really have an explanation other than having pure curiosity. My sisters and I used to watch "Girls Next Door" and I liked Holly the most in the show. She always seemed the most level headed and never seemed to really fit in with that show - now I know why! 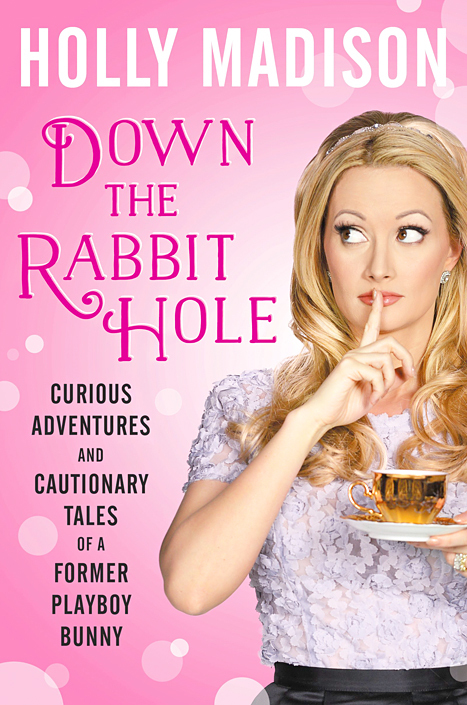 While she clearly isn't going to win any awards anytime soon for her writing ability (the book was a little repetitive in story themes and her dialogue wasn't all too life-like), I got a kick out of how she tore Hef apart and was brutally honest about some of the other girls in the house as well as what went on in the house. You go, girl! 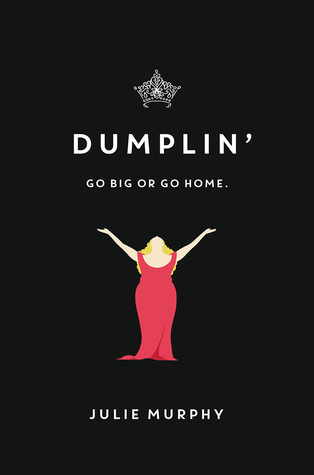 I loved Dumplin aka Willowdean! Such a sassy character. She's the daughter of a beauty queen legend and hates living up her mother's reputation. 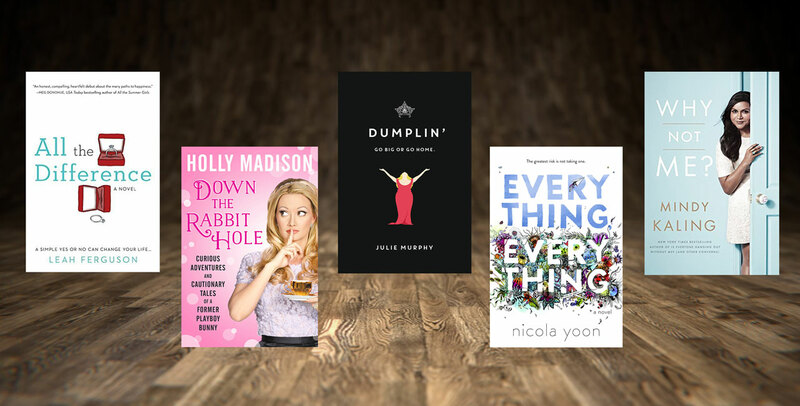 Willowdean is a curvy gal and just wants to feel confident in herself when making out with the hottie at work. While I did love this book, it annoyed me at how far the "oh I want you...but I can't!" game went with Willowdean. It was like, Ok, I get it. You're the "fat girl" and there's no way a hot guy can like you. But after 2 or 3 times of him speaking his soul to her, it's a bit much. Who would keep pushing someone away when there are strong feelings involved? Maybe I'm just luckily someone who can't play games or just easily gives into my feelings, but I just have the hardest time believing characters who do that - the whole "I want you but, NO! I cannot have you! I don't have a good reason but I just want to be difficult!" game. LAME! I LOVED this book. 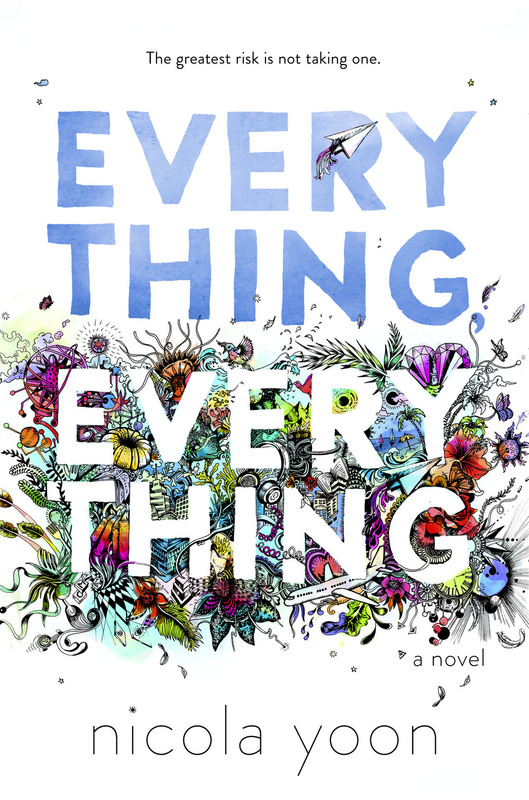 It's in the POV of Maddy, a girl stuck in her house because she is allergic to, well, everything. It's such an emotionally charged story and the more the truth comes out and the more untangled a web of lies becomes, the more gasp worthy the story gets. I don't want to reveal too much so I won't say much more, but this book surprised me. I expected a fluffy YA read but got a pretty deep story! I also loved the relationship between her and Olly, the boy next door. Do I need to even write a review here? I freakin' love Mindy Kaling and everything she touches. She's got the right idea with her brand and writes awesome books. I ate up "Is Everyone Hanging Out Without Me?" in a matter of a few days (this was one of my first experiences with a Mindy Kaling project) and fell in love with her. 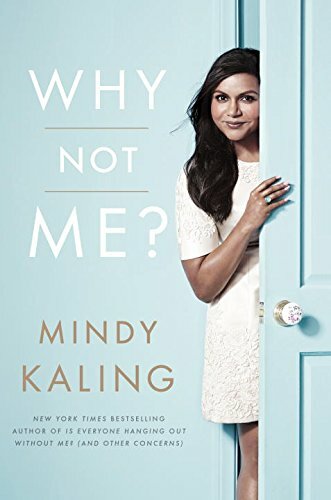 I pre-ordered "Why Not Me?" knowing I'd be leaving Amsterdam the day or two after it came out. I started it in the airport, waiting to board, and finished it on the plane somewhere over the Atlantic. She just has such an honest way of writing. She's quirky, girly, silly, but also has some awesome truth and is proud of who she is and her impact in Hollywood. MINDY KALING FOR PRESIDENT!